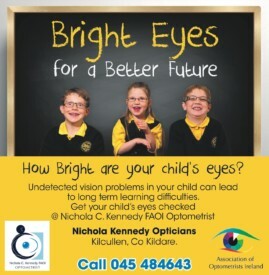 Colour vision testing, dyslexia, vision and colour, frame fitting, behavioural optometry and children's contact lenses are all special interest areas of Nichola Kennedy Optometrists, Kilcullen. Colour vision assessment is essential for all children as any colour deficiency will have an impact on future career choices. We carry out specialised assessments in cases of learning or reading difficulties such as dyslexia and assess the binocular visual system as well as assessing the effect of colour on reading rates. These are additional tests and are carried out in behavioural optometry. 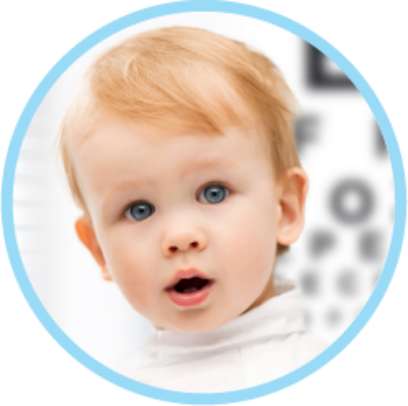 Our frame fitting service is a vital part of your child's vision requirements as a poorly fitting frame will be detrimental to your child's visual development. We will guide you through frame selection for your baby/child, recommend the optimum lenses for their vision requirements and adjust the frames on them to secure them on. We offer ongoing adjustments as required. 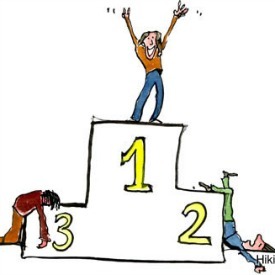 Contact lenses are now available for children for sports, and for social wear, haven't they a better social life than their parents??!! Modern contact lenses are affordable and breathable and extremely comfortable. 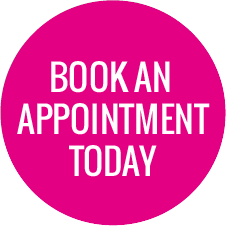 We love to see the reaction on a child's face when they see for the 1st time with contact lenses.